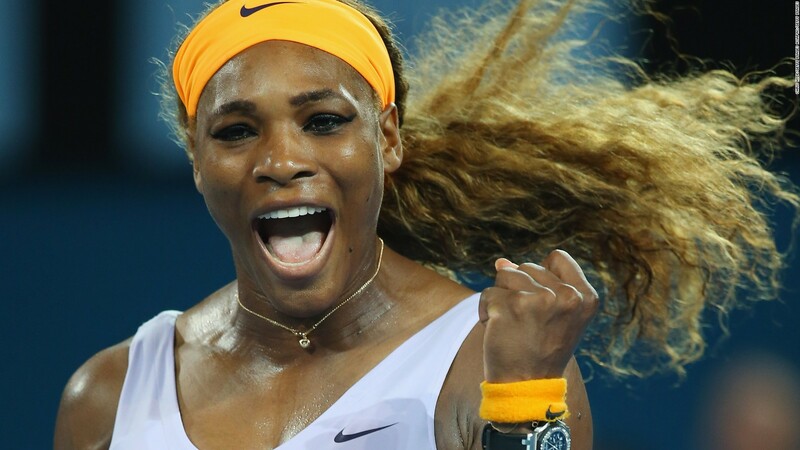 HOME / TRENDING / SERENA WILLIAMS BEATS ROGER FEDERER BY WINNING HER 308TH GRAND SLAM! “I think it’s a huge number,” said our tennis star! Serena Williams! The super woman has surpassed all boundaries! She beat the currently World No. 4 tennis player Roger Federer by scoring her 308th Grand Slam win. She defeated Kazakhtan’s Yaroslava Shvedova in the fourth round to enter the quarter finals with Romanian professional Simona Halep. 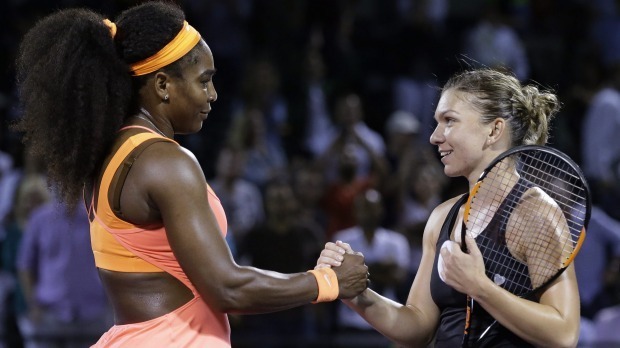 Even Halep, who got routed by Willaims had something to say about the record breaking player. "She's the best player in the world; I don't have to be afraid or to have emotions because I have nothing to lose. It's just a huge challenge for me." We genuinely wonder how’s Roger Federer going to react to this. Due to his knee injury, he’s been out of the game currently, and when Serena was asked about her talented competitor might acquire more wins, she said, “I don’t know. We’ll see, hopefully we’ll both keep going. I know I plan on it. I know he does. So we’ll see.” Roger just turned 35 this August and she will turn 35 this September 26th! We say, the competition looks tight! Hear hear! 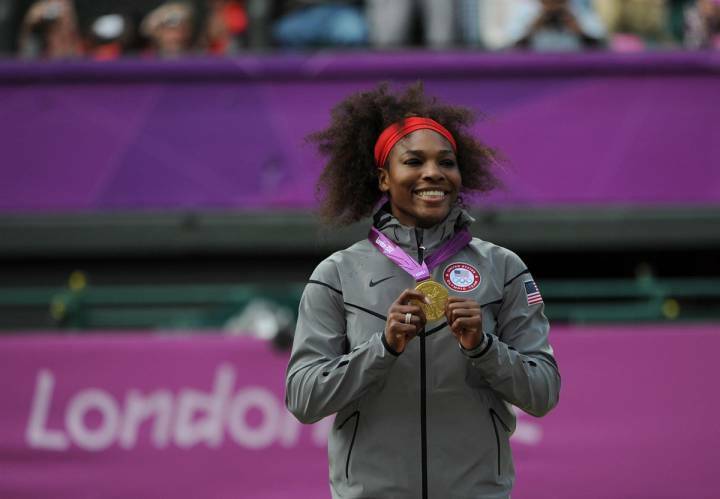 We wish you all the luck in the world Serena!